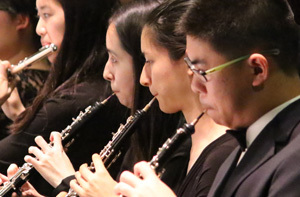 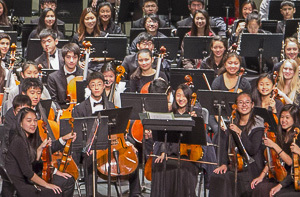 The CYS Associate Orchestra came into existence in 1995, and has grown in the past 20 years from a chamber-sized ensemble to a 100-piece full symphony orchestra which performs symphonic music of the highest caliber. 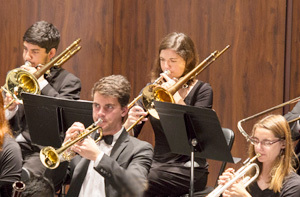 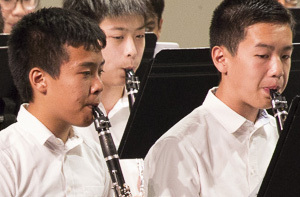 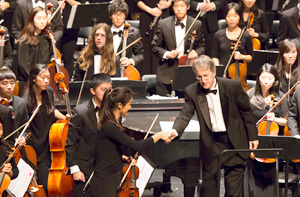 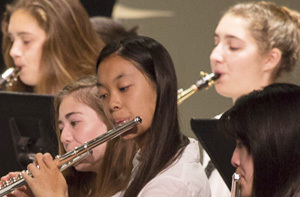 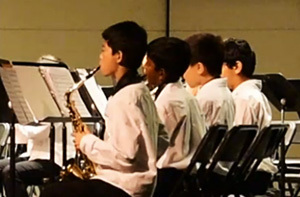 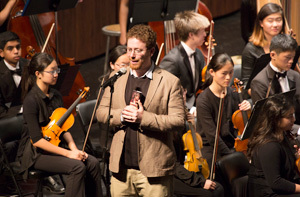 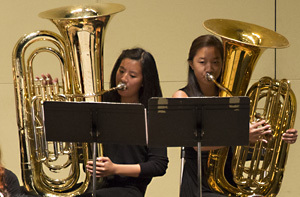 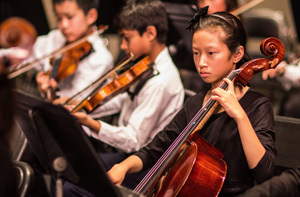 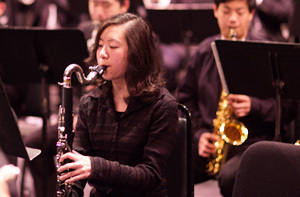 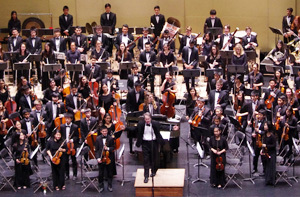 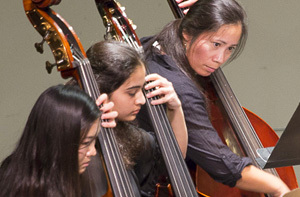 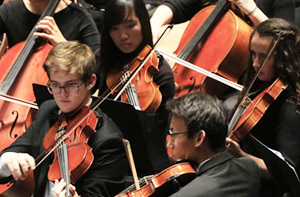 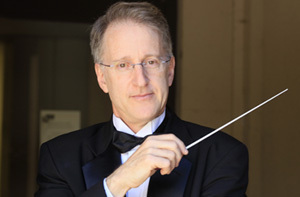 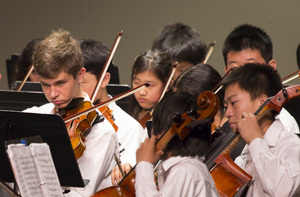 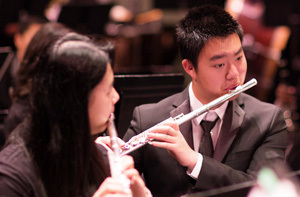 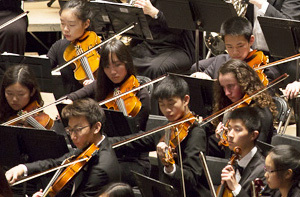 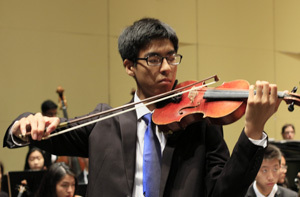 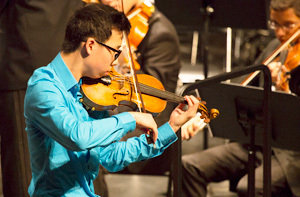 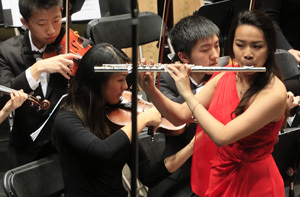 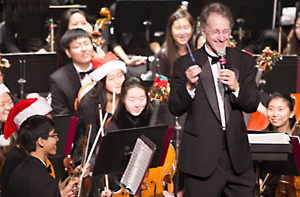 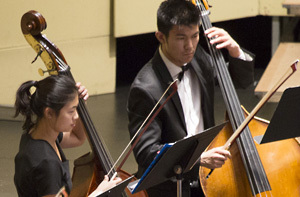 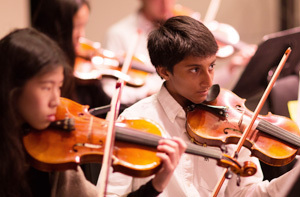 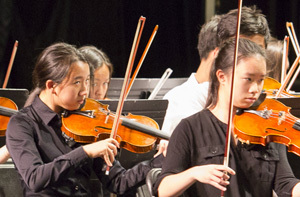 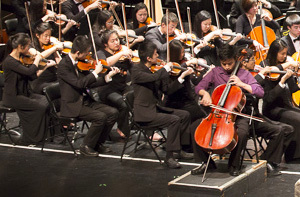 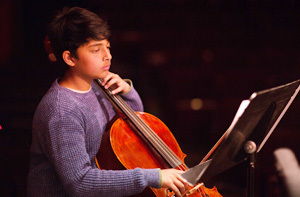 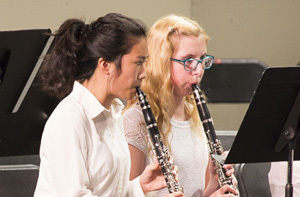 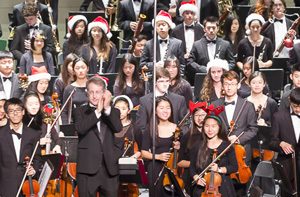 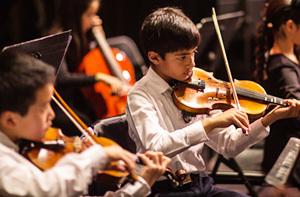 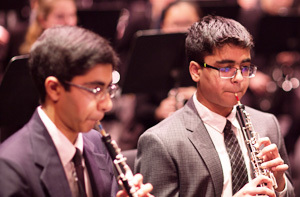 The CYS Associate Orchestra provides advanced orchestral training to predominantly high school aged student musicians. 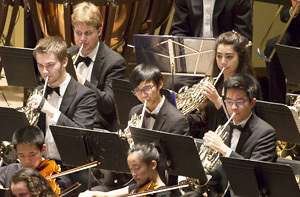 As with the Senior Symphony, Associate members have the opportunity to perform concerto movements and concert works with the orchestra through our Concerto Competition held in December every year. 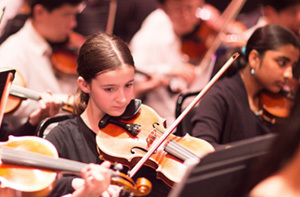 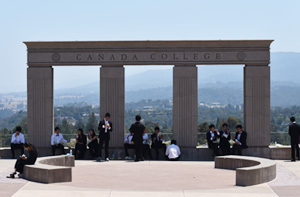 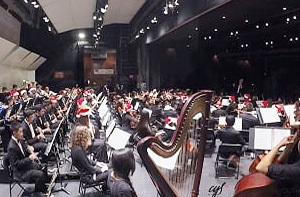 The CYS Associate Orchestra performs at the Smithwick Theatre on the beautiful campus of Foothill College. 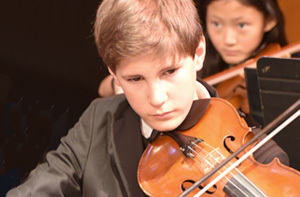 The peformance schedule will be available soon, please continue to visit our website. 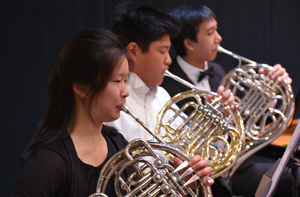 During the season, sectional workshops are held twice per concert cycle, led by prominent symphonic professional musicians of the Bay Area. 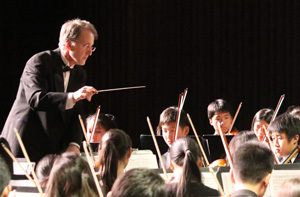 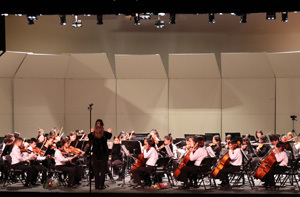 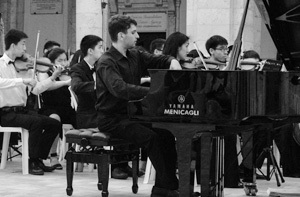 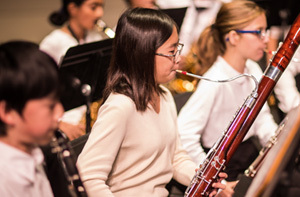 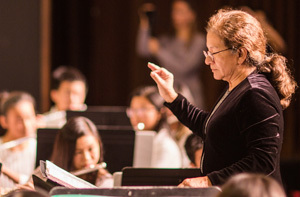 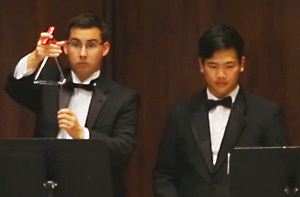 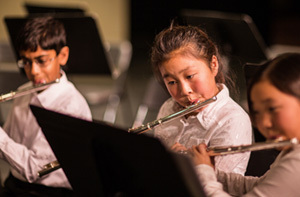 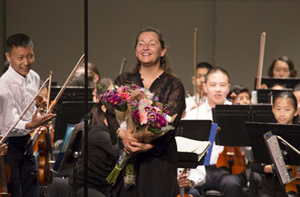 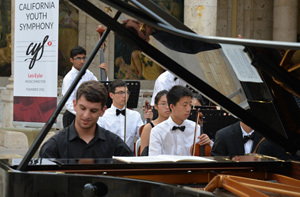 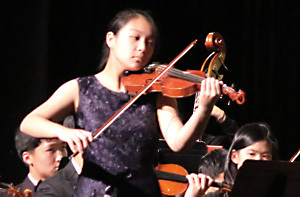 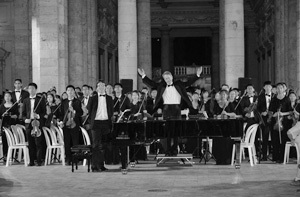 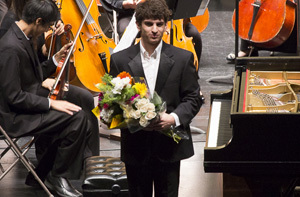 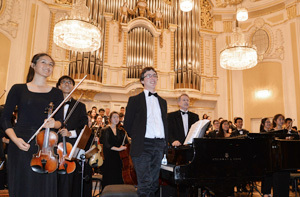 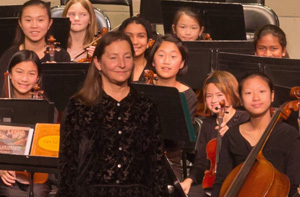 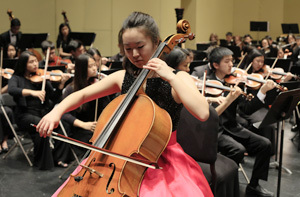 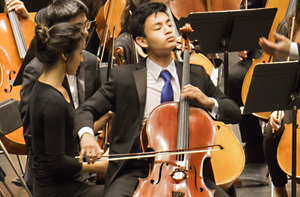 The CYS Associate Orchestra Concerto Competition was established during the 2006-07 season to recognize outstanding musicians in the orchestra and also train the orchestra in the art of orchestral accompaniment. 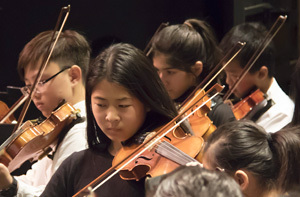 The concerto competition is open to all current members of the orchestra and winners perform either a movement from a concerto or one movement concert piece accompanied by the CYS Associate Orchestra.